Holliday Fenoglio Fowler L.P. (HFF) announced a $26.715 million construction loan for the adaptive re-use of the former May Hosiery textile mill in Nashville, Tenn. Originally built in 1909, the 120,000-sq. ft. facility was home to May Hosiery, which made socks for most of the twentieth century. The property was mostly vacant for the last three decades and is now being redeveloped into a vibrant mixed-use property featuring 80,000 sq. ft. of creative office space and 40,000 sq. ft. of retail and restaurant space. The project also includes a private rooftop terrace and central outdoor spaces. At the time of closing, May Hosiery was 47 percent pre-leased to Tuck-Hinton Architects, Southcomm Media, Dream Technologies, Parson's Chicken and Fish and Blockhouse Barbers. The development is located at 425-431 Chestnut St. and 510 Houston St. in the dynamic Wedgewood Houston neighborhood, which has become one of Nashville's fastest growing mixed-use communities. 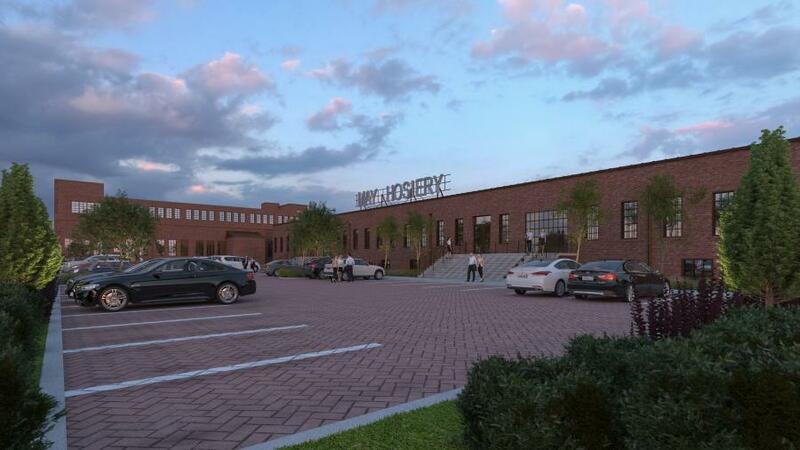 “The May Hosiery project is well conceived and will satisfy growing demand for innovative office and dynamic retail / entertainment space in Nashville's Wedgewood Houston neighborhood,” said Knight.